September 22, 2016 – Salinas, CA ….After the fire next door and the resulting clean up and ongoing challenges caused by water and smoke damage, ARIEL Theatrical has been on an unexpected, uphill journey for months. However, the generous support of many within the community has given the children’s theatre company leverage to continue onward and upward. Last month, the Harden Foundation awarded ARIEL a matching grant that will provide a way to literally double contributions, up to $25,000. The power of this grant to amplify each donation is monumental as the valuable programs continue to benefit the entire community. All donations made in the 12 month funding period from the award date will be matched, dollar for dollar (up to $25,000), by the Harden Foundation. Donations may be made online at www.arieltheatrical.org, over the phone at 831.775.0976, or in person at the Karen Wilson Children’s Theatre, 320 Main Street, Salinas. 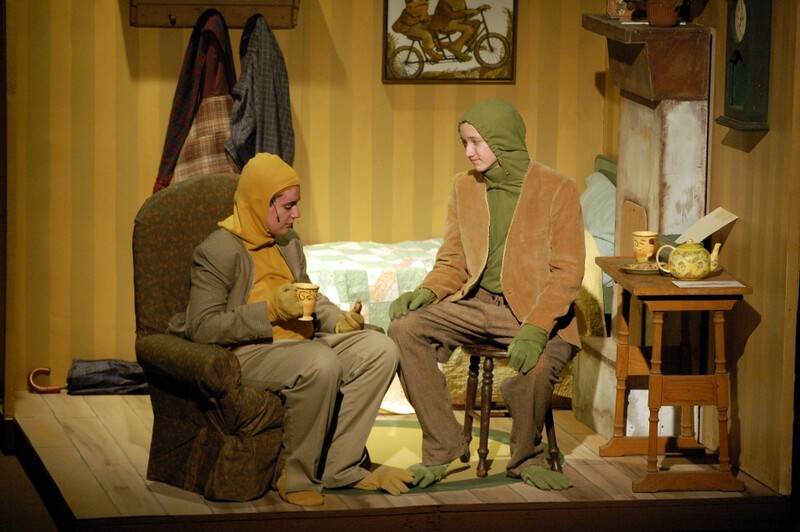 The early bird may catch the worm, but the early Frog and Toad will catch a 10% tuition discount! 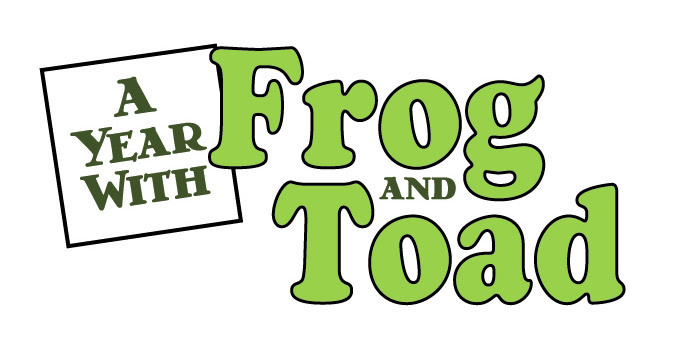 Register for A Year with Frog and Toad (for youth ages 12-18) and pay in full by September 23, 2016 to get $25 off the regular rate. So, hop on over to ARIEL and drop off your registration form and payment, or scan and email your form to ariel@arieltheatrical.org. We can take credit card payments through email or over the phone. Rehearsals begin Saturday October 22 and the show runs for the first three weekends in December. Now is the time to jump on stage with Frog, Toad and ARIEL Theatrical. See you soon!